What makes Peabody Conservatory a great place to develop your musical talents? Besides our rich history, prestigious programs, and beautiful urban campus, it’s our community of renowned faculty and students – passionate, accomplished musicians just like you. 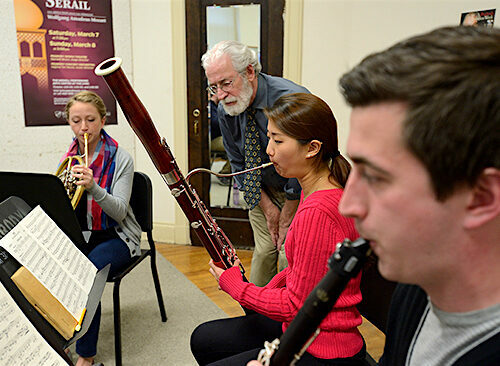 The heart and soul of the Peabody Conservatory is musical performance, and at Peabody, you’ll enjoy a rich musical environment where your classmates are colleagues and faculty are mentors. 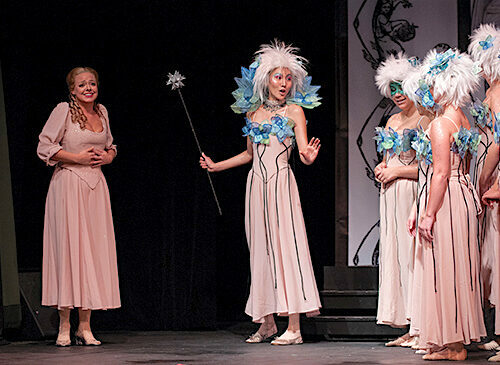 More than a dozen large ensembles plus numerous smaller groups perform classical and contemporary orchestral, choral, and chamber music as well as jazz, early music, and multimedia works. All told, there are nearly 1,000 solo and ensemble performances and events at Peabody each year. While you work to hone your musical skills you’ll also develop the broader knowledge needed to really make a life in music. 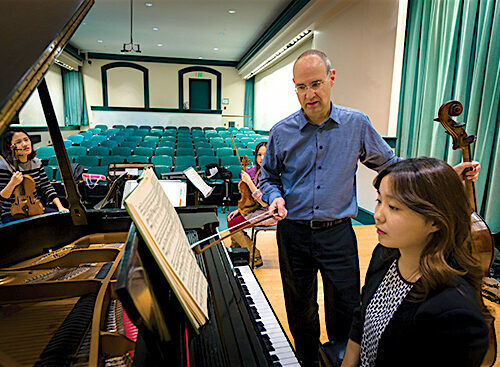 The Breakthrough Curriculum at the Peabody Conservatory is a new model of conservatory instruction designed to prepare student artists with not just the performance excellence and musical flexibility needed to compete, but also the communications, business, audience development, and community engagement skills necessary to be successful as a citizen-artist in today’s world. What’s more, Peabody is a division of the Johns Hopkins University and offers an amazing number of ways to customize your interdisciplinary program of study. 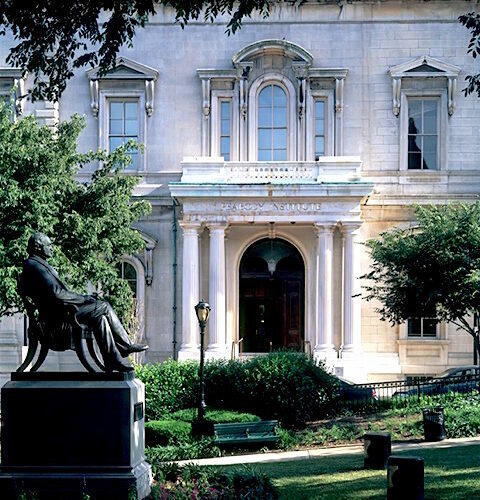 Located in the heart of Baltimore’s Mount Vernon Cultural District, the Peabody Conservatory was founded in 1857 as America’s first academy of music by philanthropist George Peabody. 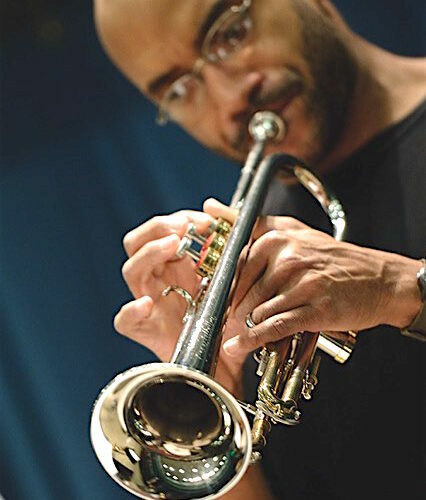 Among the Conservatory’s most illustrious alumni are pianist Andre Watts, vocalists James Morris and Richard Cassilly of the Metropolitan Opera, jazz bassist Joe Byrd, Pulitzer Prize-winning composer Dominick Argento, and performing members of more than 30 professional orchestras, including the Baltimore and Chicago Symphony Orchestras and the New York and Los Angeles Philharmonics. Please send me more information about scholarships, applications, and auditions for music students at The Peabody Conservatory. Your name and email address are held in strictest confidence by MajoringInMusic.com and The Peabody Conservatory... they will not be shared with anyone else.